Four years ago in the life of Adam his best friend died. Over the years, he has held the guilt, blaming himself mercilessly for the death he wishes he could magically erase from his mind. 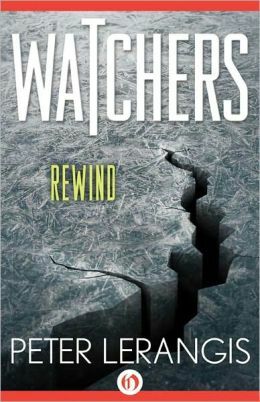 It took a cracked, broken video camera to discover that it may have not been his fault, and that he might be able to alter the past to bring Edgar back. Trotting along the lake of the accident one day, Adam trips upon an abandoned black backpack. Inside, he finds the video camera. Peering into the lens, the past swarms before Adam’s eyes in a perfect replica. The date was set to two days before the death of Edgar. This is no coincidence, and it’s up to Adam to brave the past to save his best friend. This book was surprisingly captivating with time travel, while appropriately light-hearted enough for the younger generation to devour.